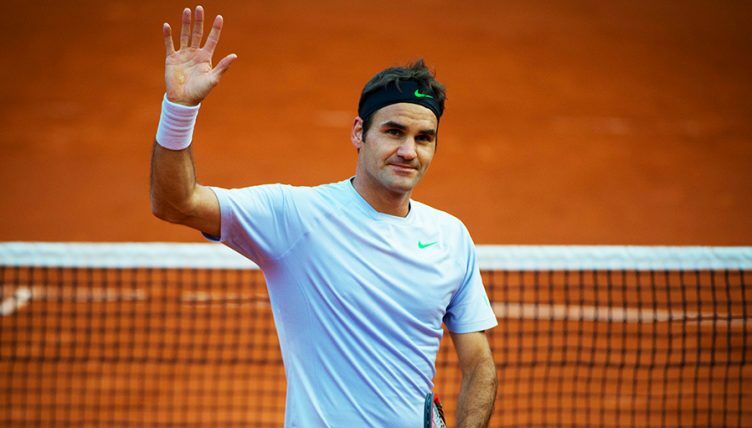 The European clay court season is about to get underway, and for the first time in years it will feature Roger Federer. Here, we try to answer all your questions about the Swiss master on the red dirt. Why did Federer stop playing the clay season? This is a question that has been asked so many times over the last three years or so that, typically the answers seem to have changed to the point that the truth is probably a combination of everything. By far the most compelling explanation though is that, quite simply, Federer is a very intelligent operator. Clay is the most demanding surface, physically. Rallies are longer and, with aces harder to come by, much more frequent. At the age of 37, Federer knows that longevity at the top of the toughest individual sport there is not something that will just naturally occur anymore. The season starts quickly in Australia and stays pretty intense through to the end of the sunshine double of Indian Wells and the Miami Open, which finish just before clay season starts. After clay season ends, Wimbledon, the US Open, and the ATP Finals come thick and fast until the end of the season. Skipping clay season gives Federer the chance in the middle to recover his energies and, in theory at least, both start and finish the season strongly rather than burning himself out in the middle and wilting. Is it not just that he doesn’t like clay? Not if you ask him, no. “I did grow up on clay, after all” he recently said. There is also the observational evidence that makes you wonder that, if he doesn’t enjoy clay, then why would he bother with it this year either? It’s not like there was much expectation for him to take to the red dirt again. On the other hand, Federer has appeared to almost look down on clay-court tennis in the past, suggesting that technical quality can be too easily negated by physicality, making it a poor test of pure tennis ability. “On clay you don’t need to have a volley,” Federer once said. “You almost don’t need to have a serve. All you need to have is legs, an incredible forehand and backhand and to run things down. So is it that he’s scared of Rafael Nadal? Well, ‘scared’ is perhaps too strong a word, but there definitely appears to be some frustration there. Federer has never beaten Nadal at Roland Garros and was absolutely humiliated by him 6-1, 6-3, 6-0 back in the 2008 final. In total, Nadal has faced Federer five times at Roland Garros, and won five, four of them being finals. For his part, Nadal certainly believes Federer is avoiding him. “He says he will love to play against me again in best-of-five sets on clay,” Nadal said of Federer back in 2018. “He said that a couple of days ago – and I thought he would play Roland Garros (in 2018). However, it’s more likely frustration at Nadal being so dominant on clay than fear. Additionally, you have to remember that Federer has already won the French Open before, so he no longer needs if for the career slam, and he’d say he has nothing left to prove. What is Federer’s record like on clay? It’s actually pretty exceptional, which shouldn’t come as a surprise to anyone. Certainly, if you take a player like Andy Murray, for instance, who we can all agree is pretty exceptional, Feder is about as good on clay (75.9% win rate) as Murray is on hard-courts (77.6%). 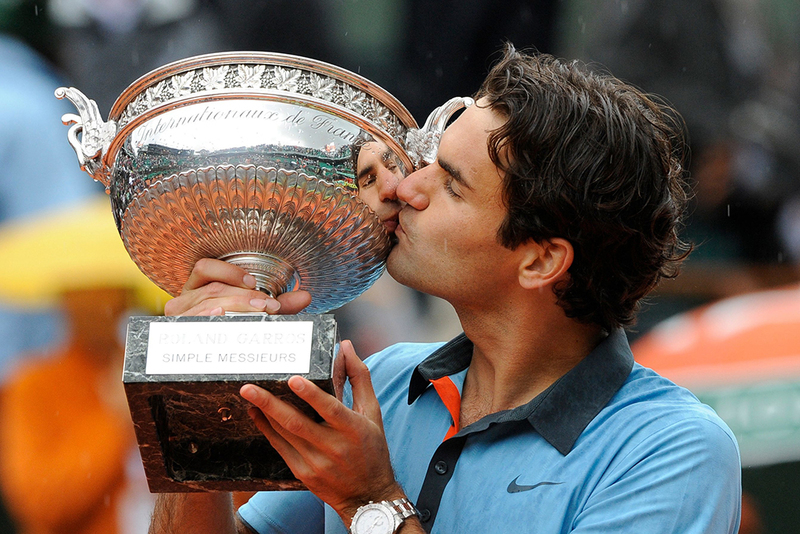 11 of Federer’s 101 career titles have come on clay, which is more than respectable. What tournaments is he playing? 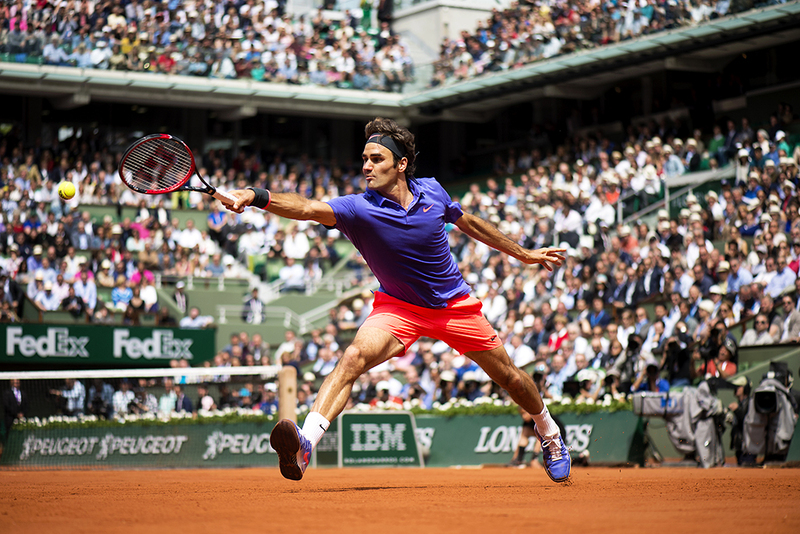 At the moment, Federer is only committed to playing one warm-up tournament on clay before the French Open. He is due to skip Monte Carlo and roll up in Nadal’s back yard of Madrid in May. Should he suffer an early exit, he may also opt to play Rome as well to get some more court-time before Roland Garros, but he certainly won’t be planning for it.